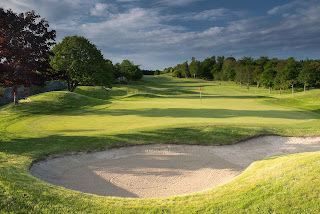 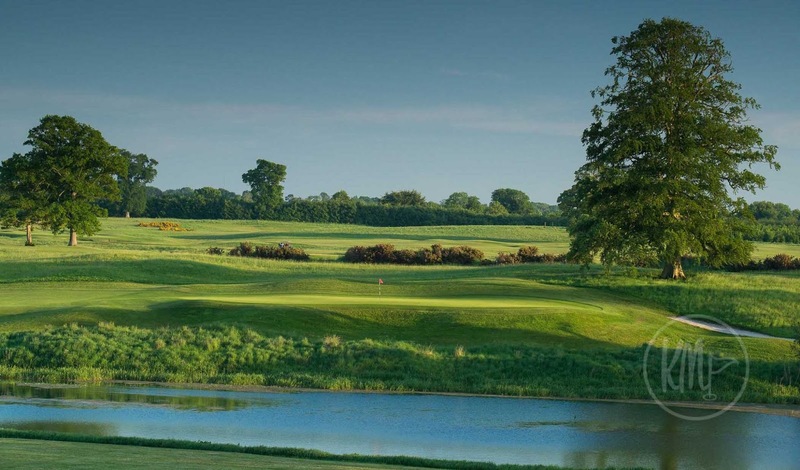 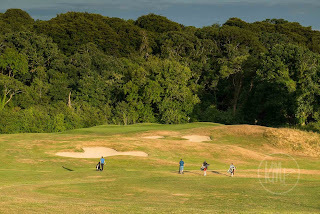 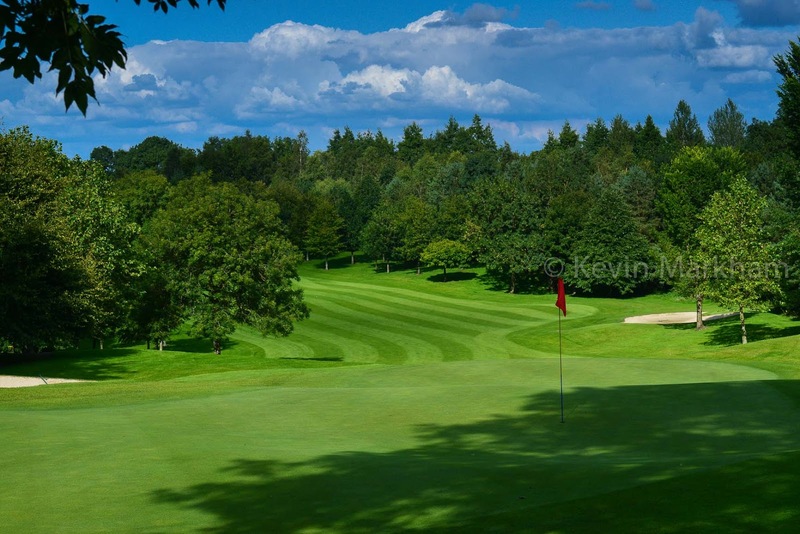 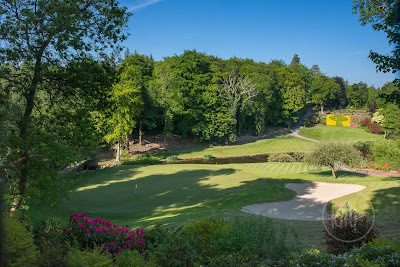 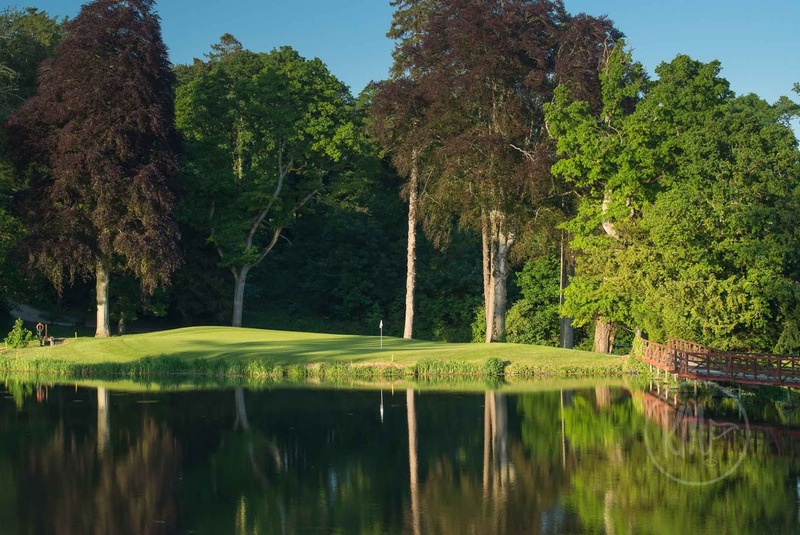 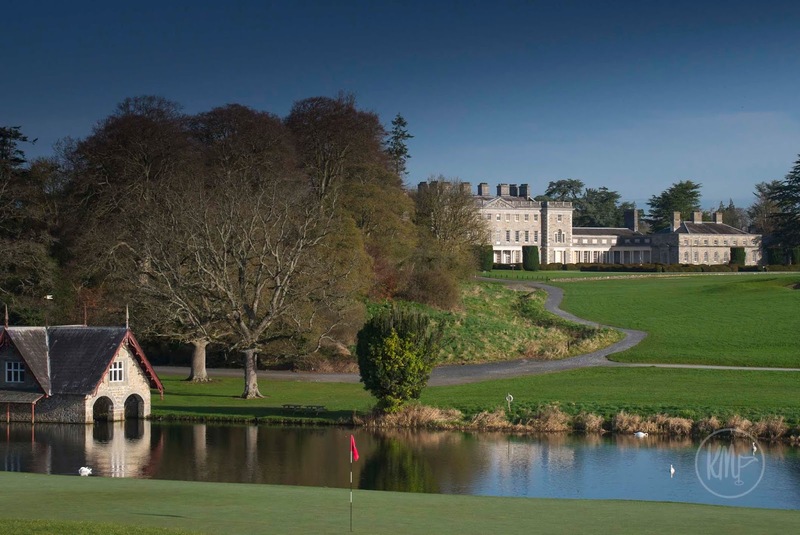 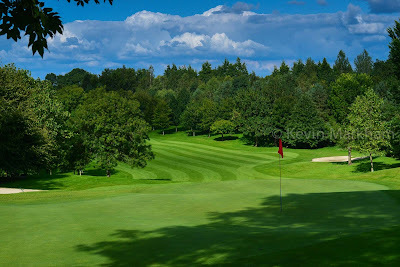 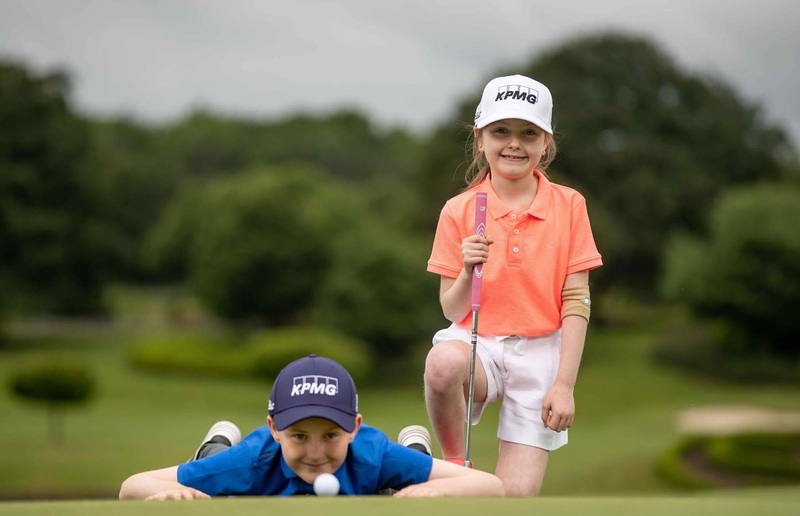 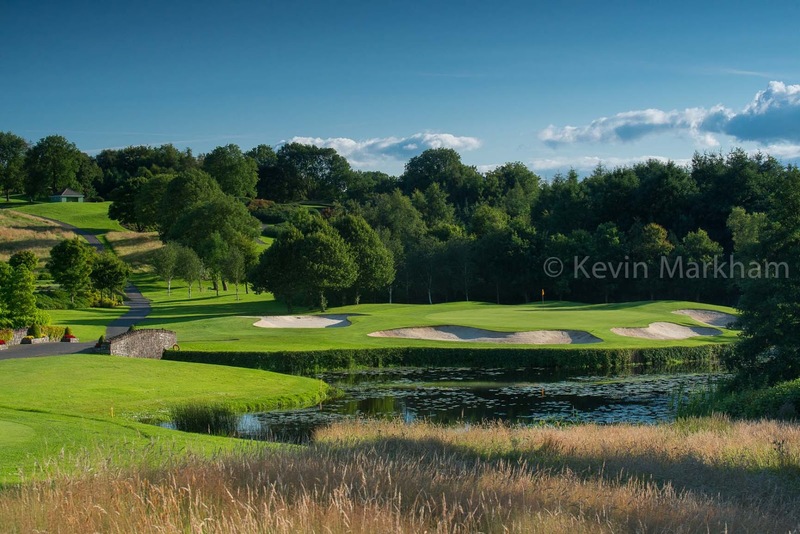 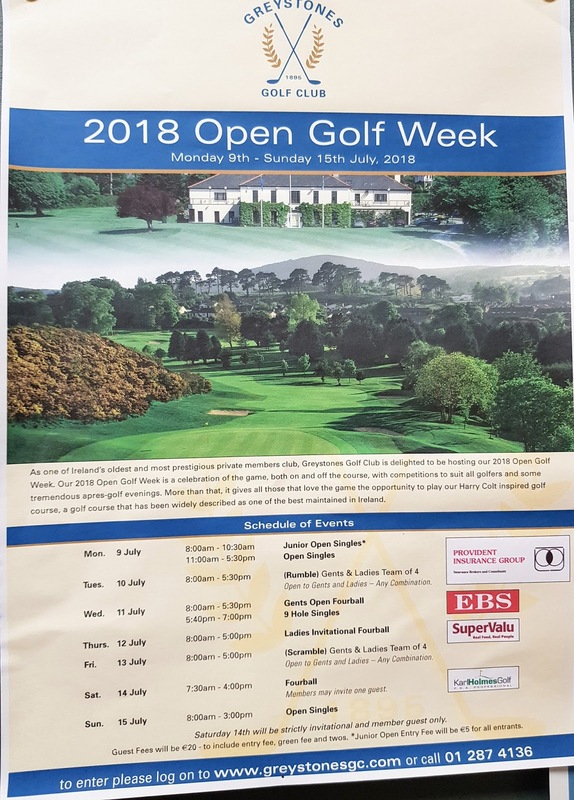 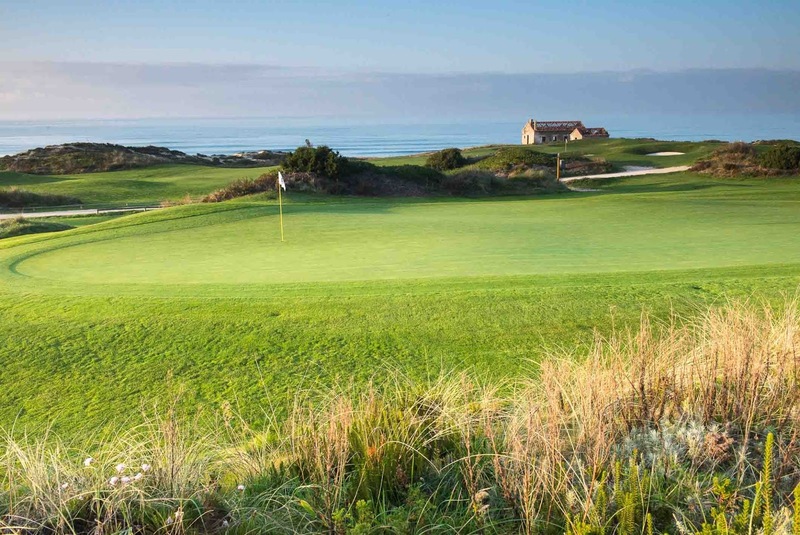 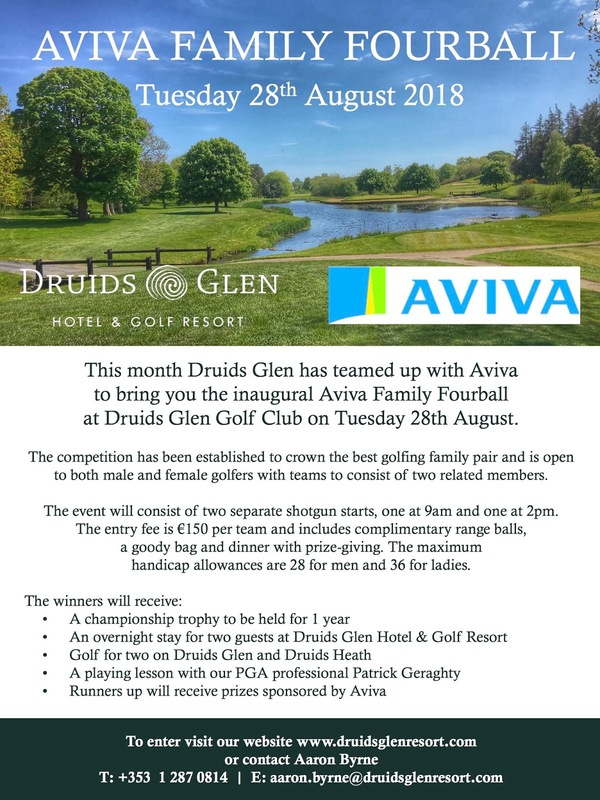 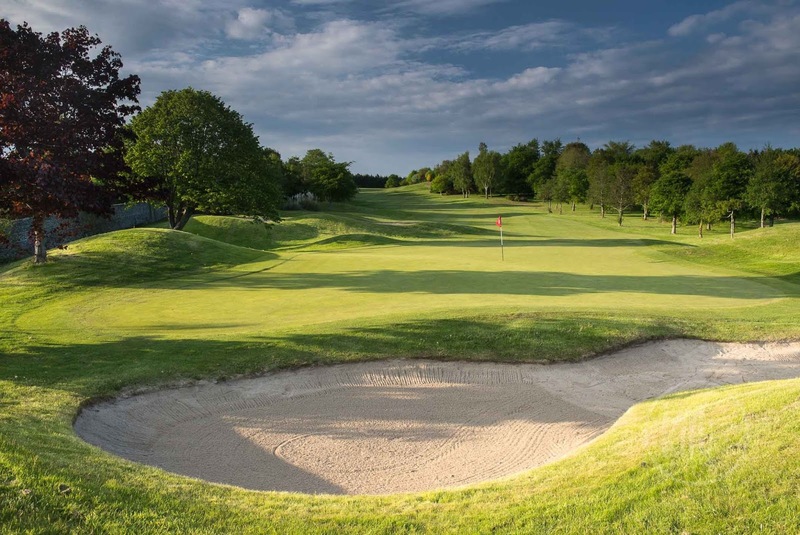 On Tuesday 28th August, a pair of family members could be playing the majestic Druids Glen, in Co Wicklow... in a tournament that will undoubtedly prove to be a big hit. 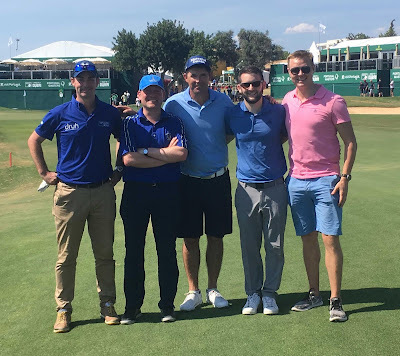 This is the first year of the Aviva Family Fourball, but it's unlikely to be the last. 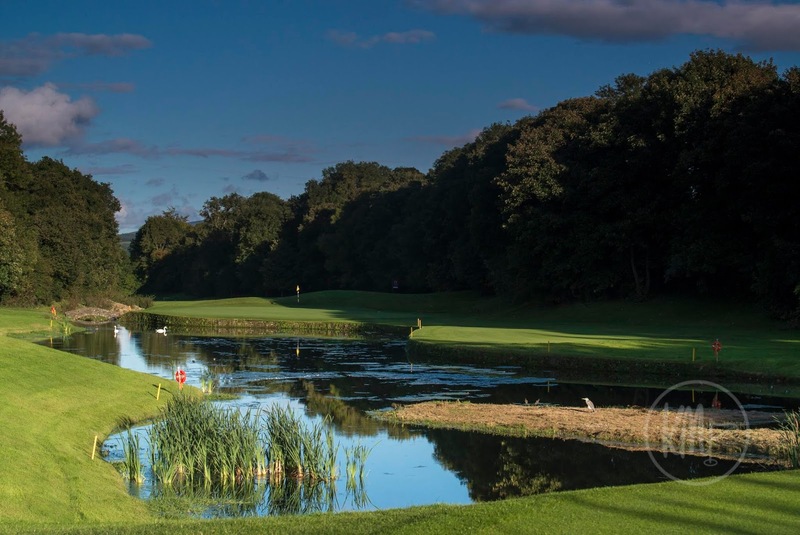 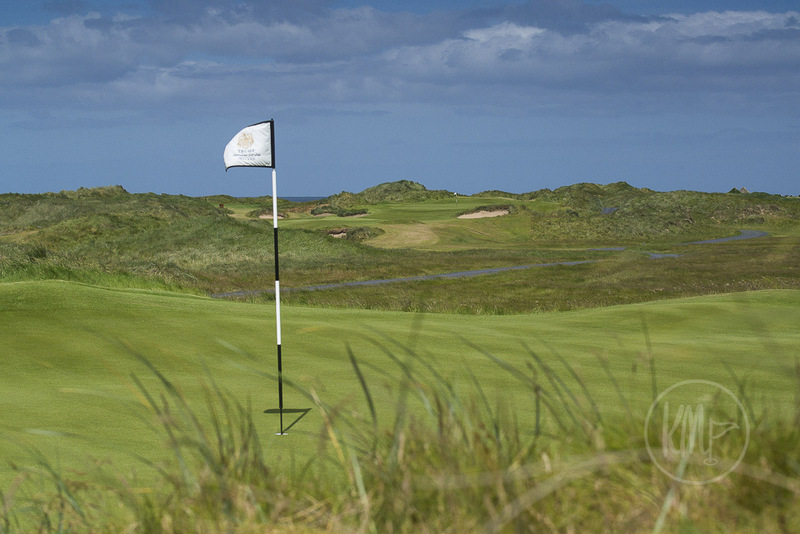 This sort of format will be a huge draw as will the opportunity to play one of Ireland's best parkland courses. 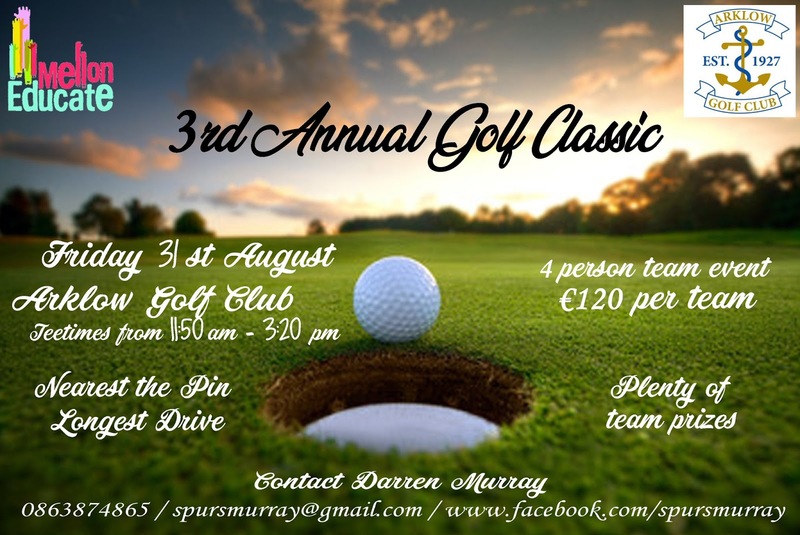 The prize details, format (shotgun start), cost and contact details are all outlined on the poster below so take a look, think of that family member who you haven't spoken to in years but you know is a really handy golfer... and give them a bell. 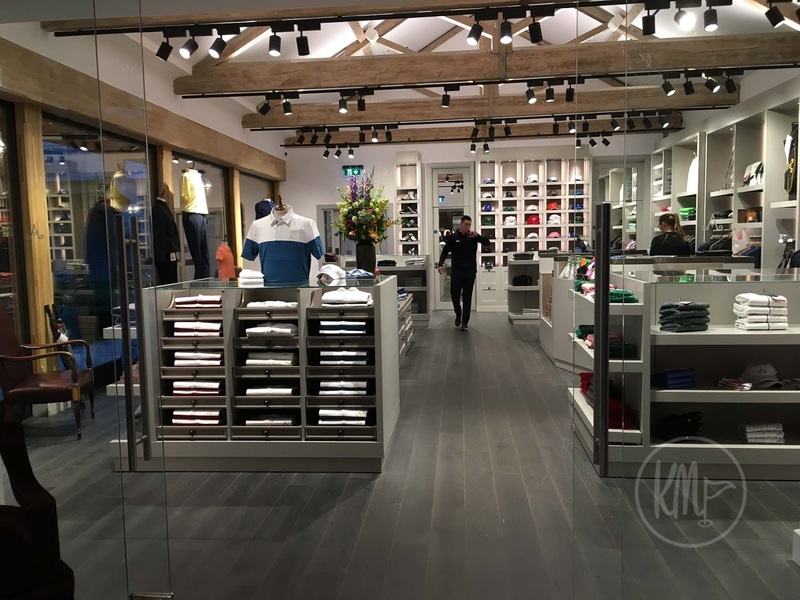 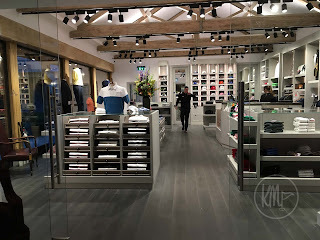 Everything about Druids Glen is fabulous and if you need to stay overnight, then the Druids Glen Resort has been enjoying a substantial makeover and expansion in recent years. 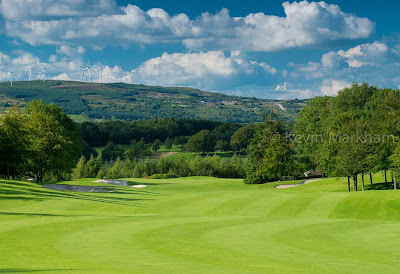 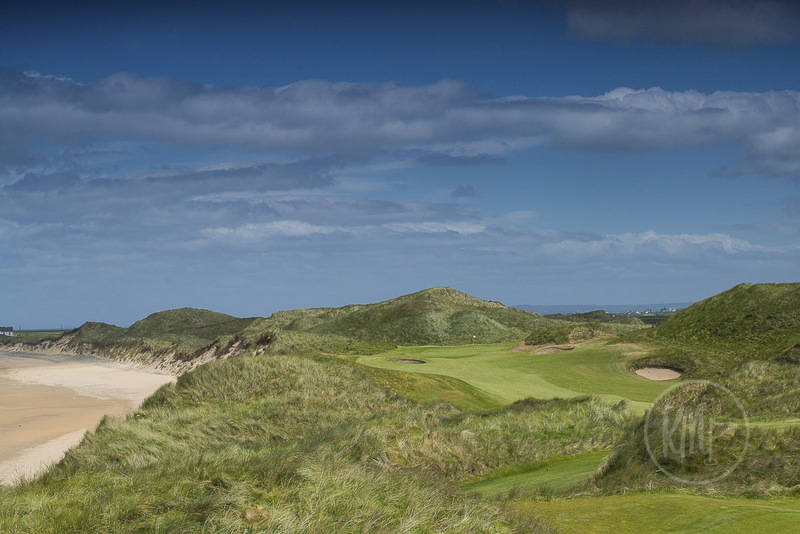 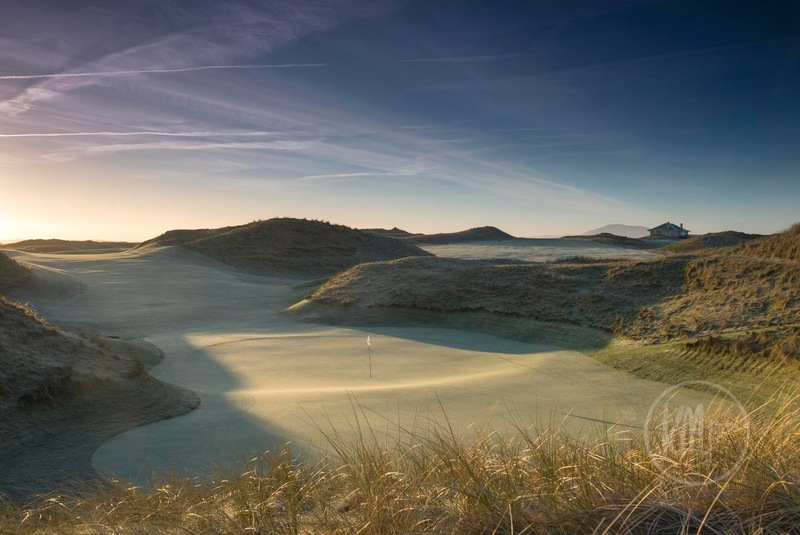 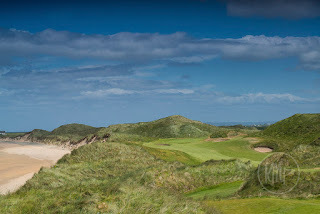 Of all the Top Tier Irish golf courses out there, Slieve Russell offers some of the best value going. 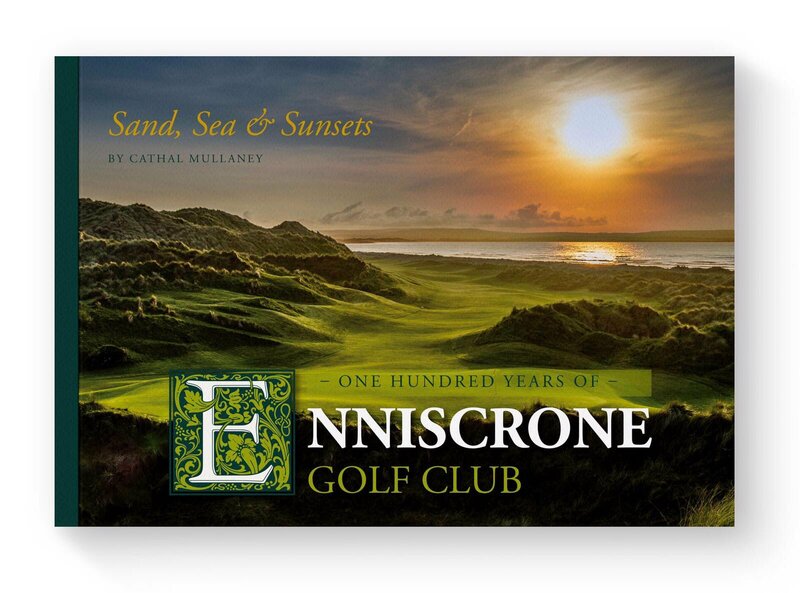 And with Open Week starting this Sunday (15th July) you can play this Paddy Merrigan-designed beauty for just €30. That's an irresistible price - seriously! 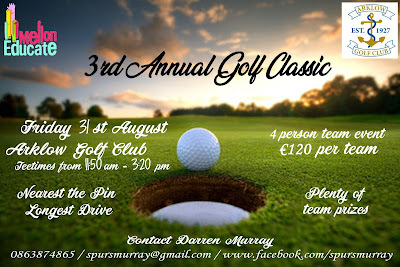 Here are the details and some photos to inspire you to make a booking. 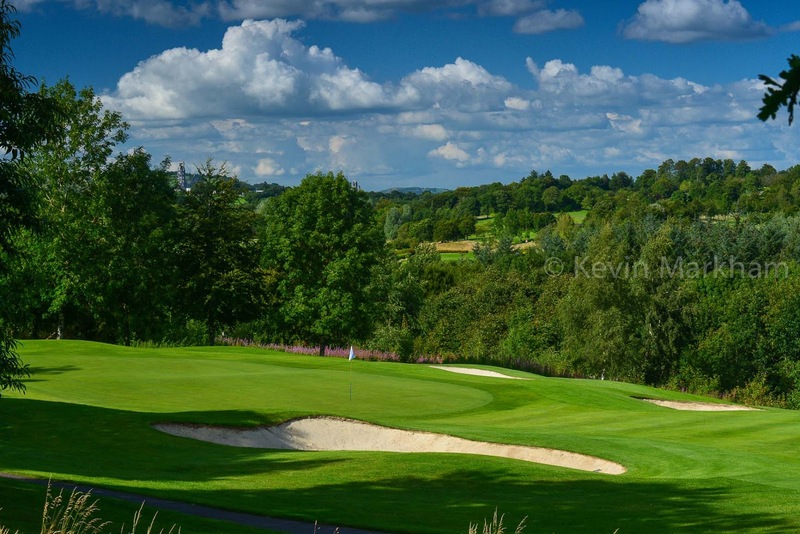 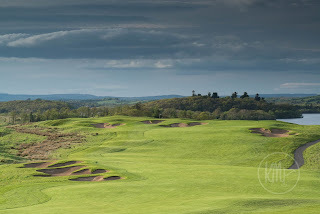 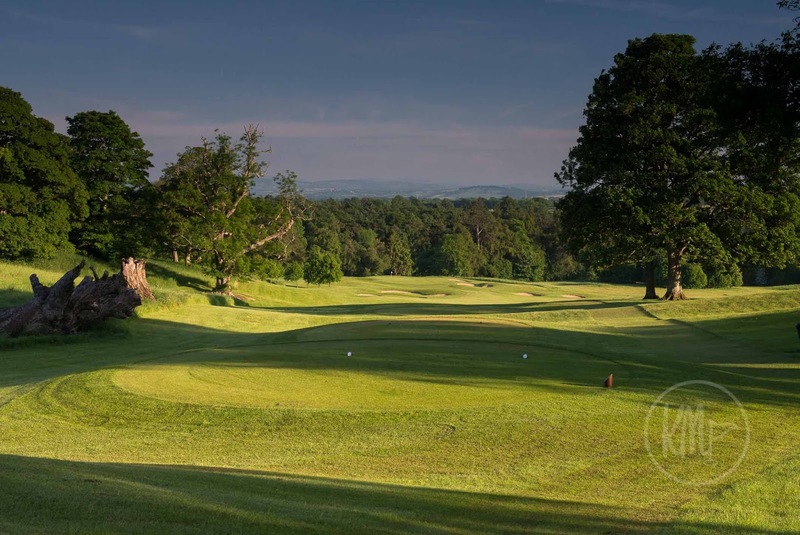 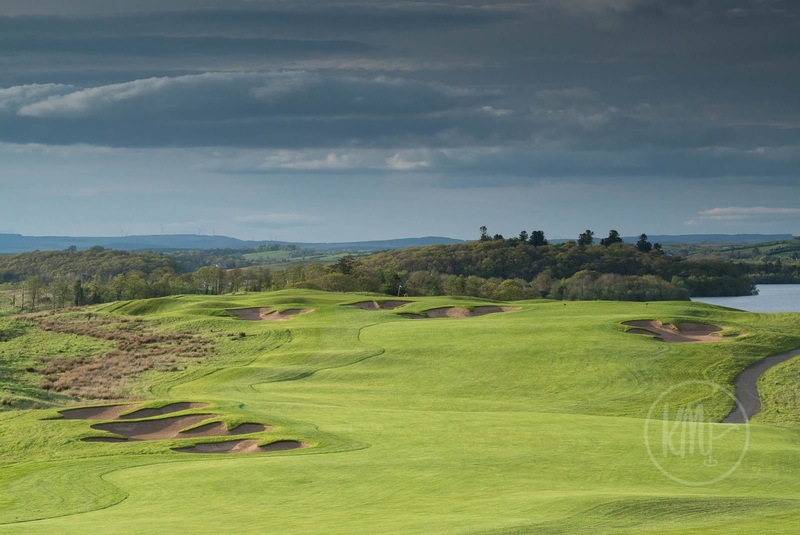 The course opened in 1992 and has matured spectacularly over the Co. Cavan rolling landscape. 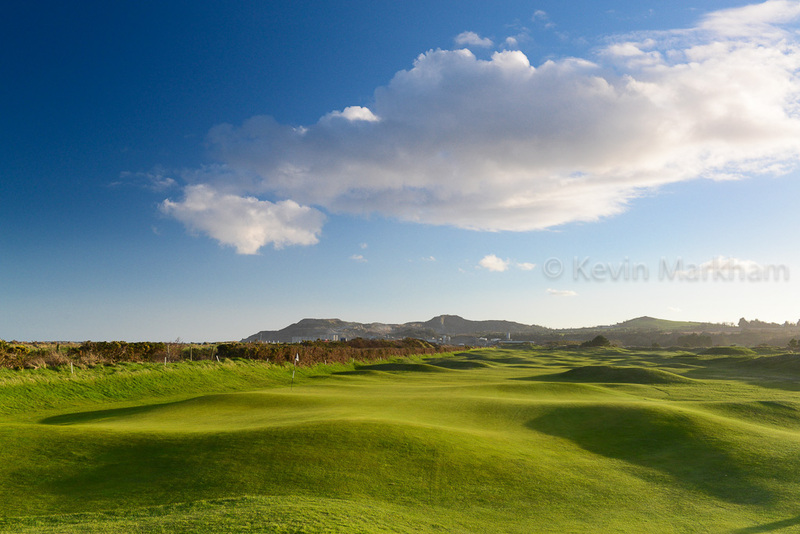 The full set of my Slieve Russell images is here. In my opinion, you won’t play on better greens this year. 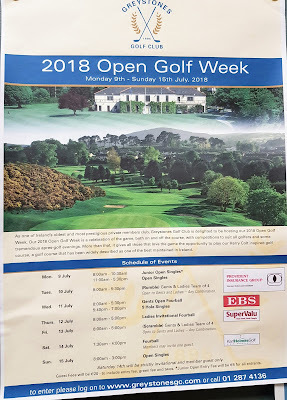 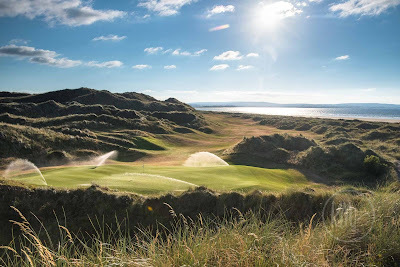 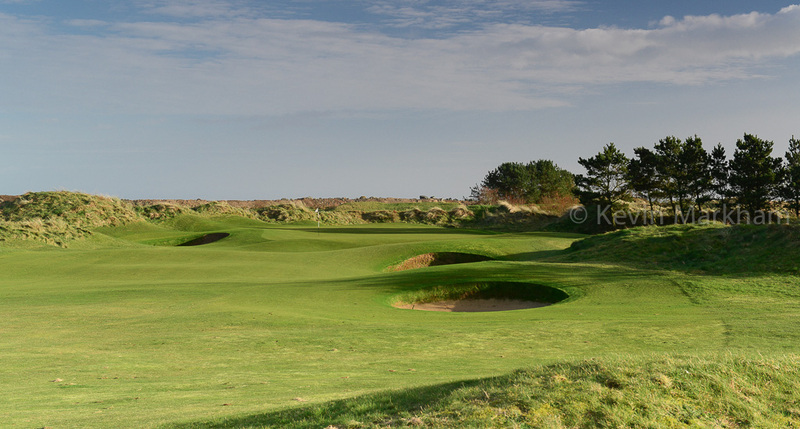 Yes, that’s a spectacular claim with the DDF Irish Open in full swing at Ballyliffin (and I played Ballyliffin’s Glashedy links on Wednesday), but I also played Greystones on Monday and the greens are running fast… scratch that… they’re like lightning. 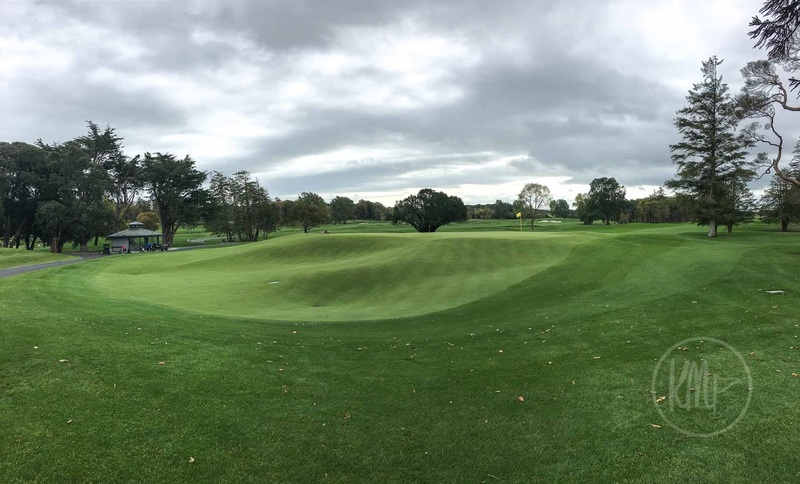 The current weather has given the course that crispy, dry feel but the greens here are always one of the club's key features, so it's not like the perfect putting surfaces are down to the recent weeks of sunshine. 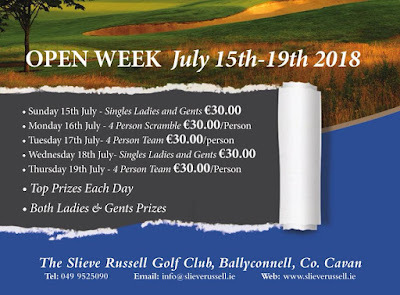 And with Open Week only a few days away, you can experience my home club’s greens as well as the course where Paul Dunne played as a youngster and continues to play today. 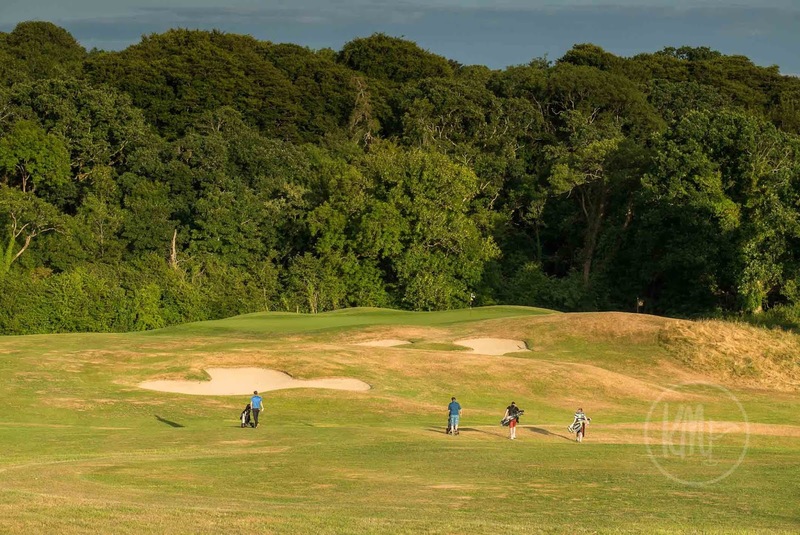 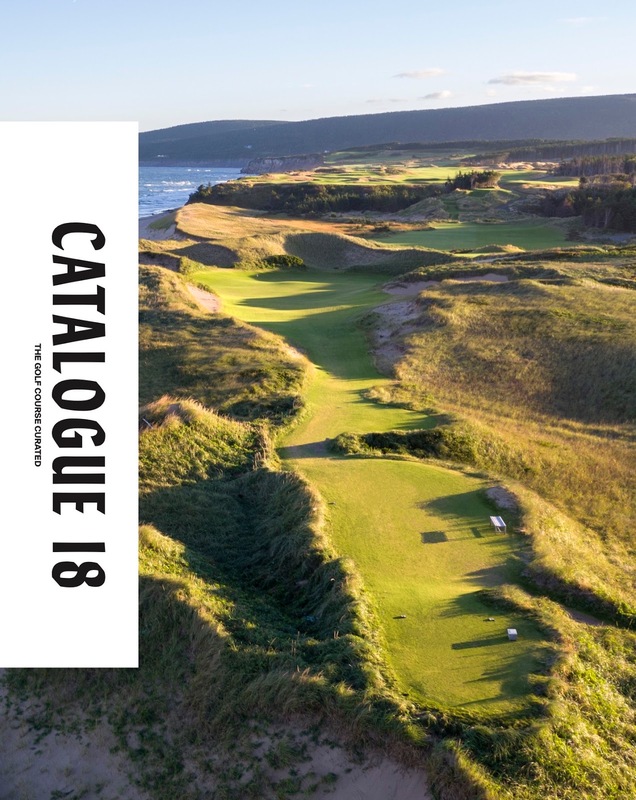 Holes 10, 13, 15 and 16 deliver the greatest impact on the back nine which is a more rhythmic and calmer routing through the trees. 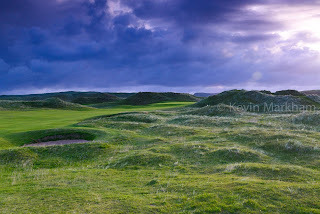 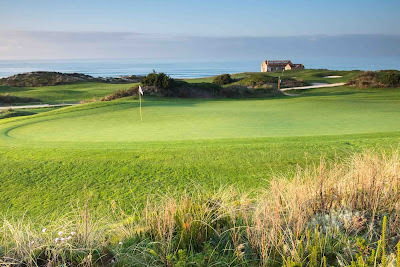 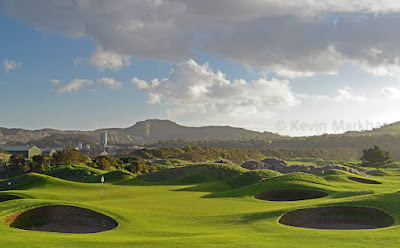 That said, I have always enjoyed the 17th (pic below) as it throws in a really tough hole late in the day. 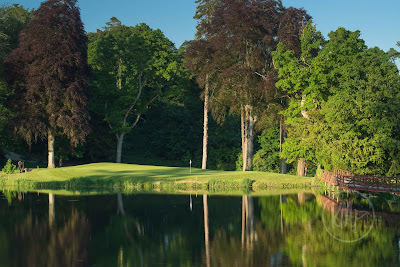 Water lies short of the shallow green and you need to be inch perfect to avoid that, as well as the bunker behind. 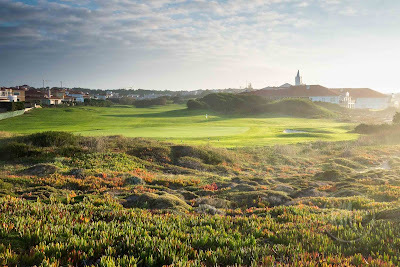 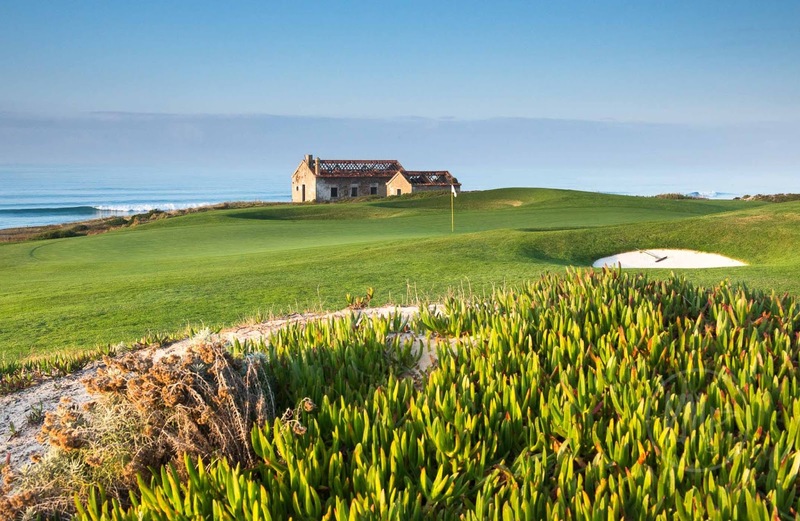 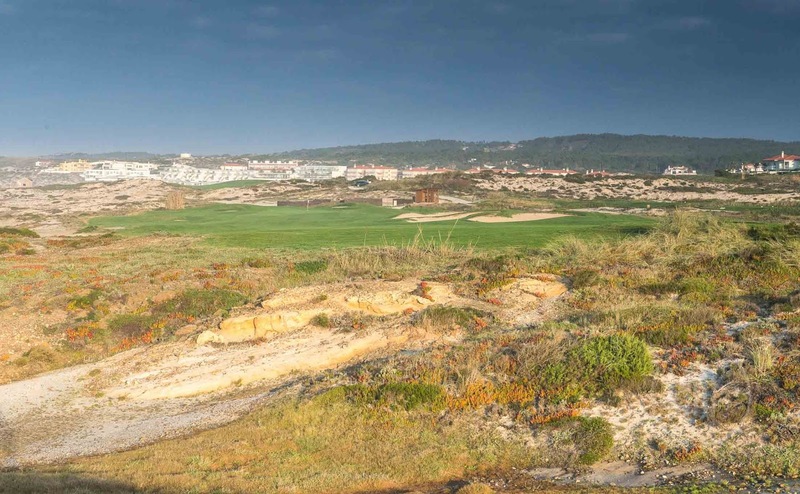 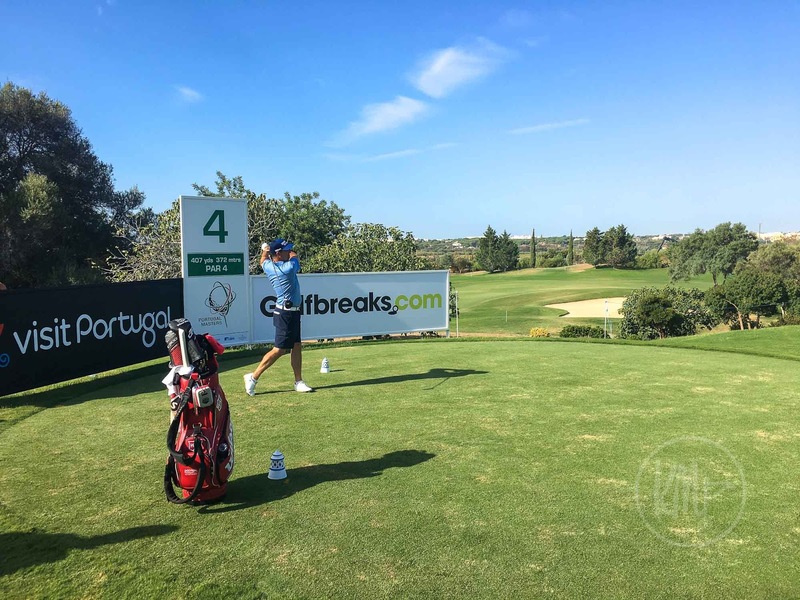 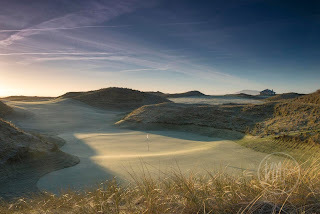 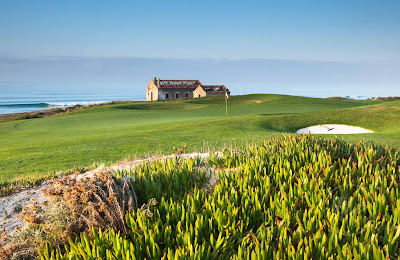 Entry fee is a mere €20 and this includes entry into the twos... and with five par threes you'll have plenty of chances! 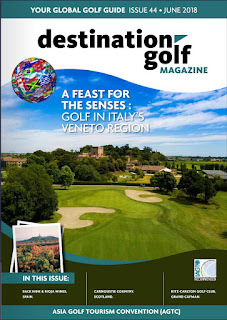 The current issue of Irish Golfer Magazine includes an article reviewing Lough Erne. 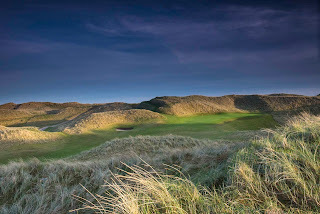 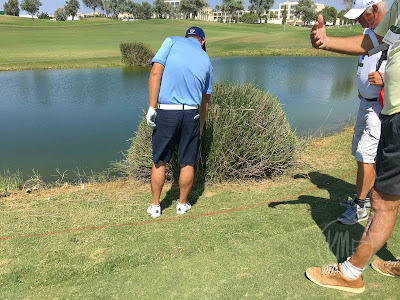 Three golfers joined me in April to assess the course and there were some interesting observations. Here’s a link to the article. The walkway to the 1st hole at Lough Erne. 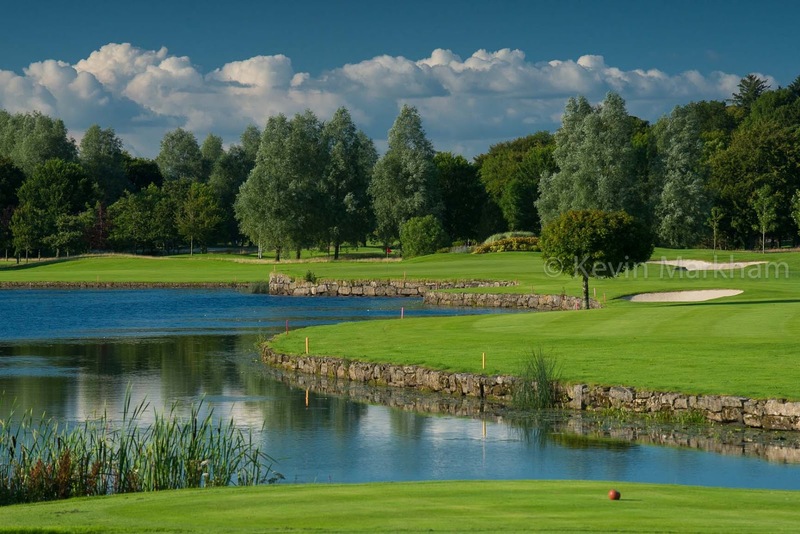 If you fancy some golf on a big and plush parkland (lakeland) course, the resort is running a variety of offers and competitions. 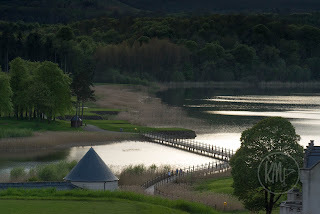 Don’t say you don’t have ample opportunity… and the restaurant in the hotel is sensational - it really is something very special indeed. 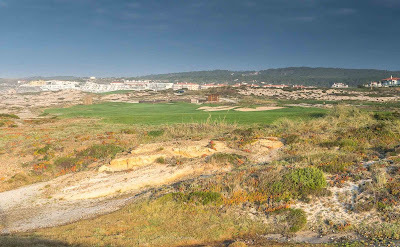 The battle is over... but the war has just begun! 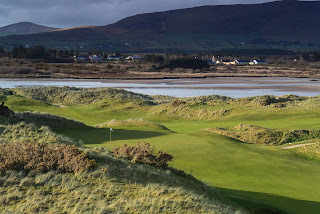 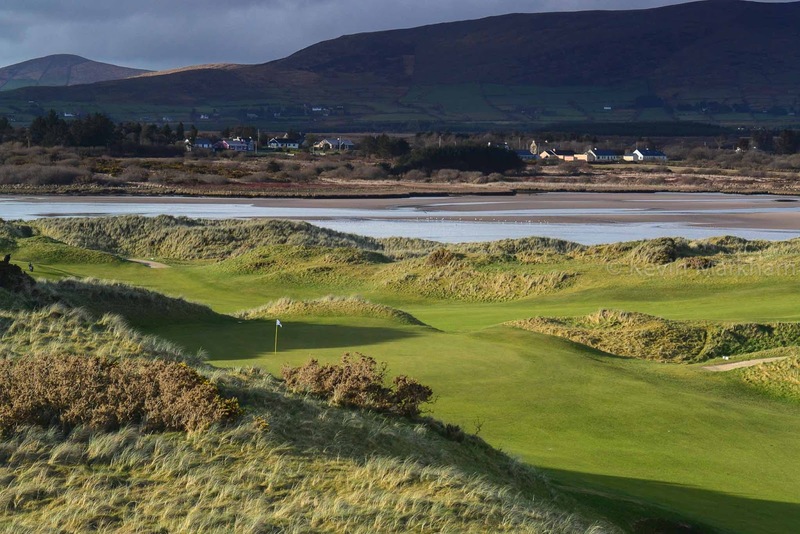 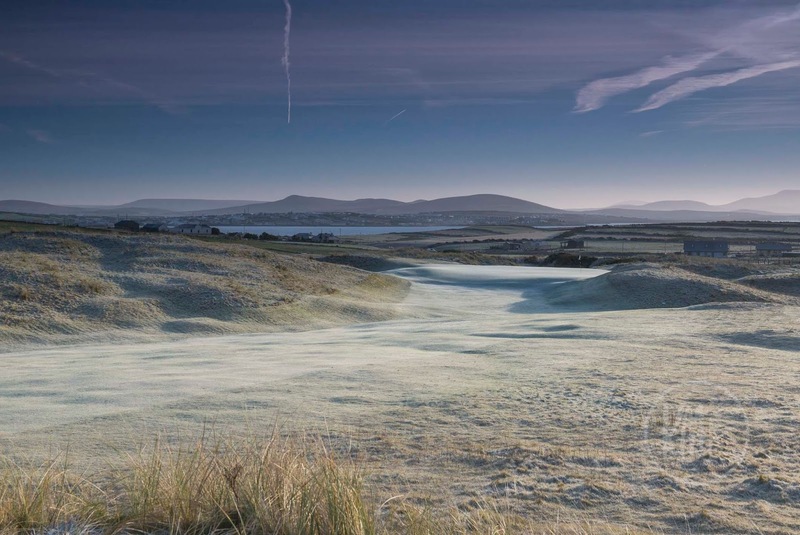 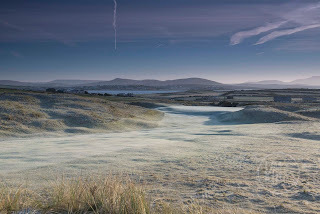 All 122 Irish Open hopefuls arrived at Rosapenna (Sandy Hills), looking for one of four berths to play in the main event this week... not to mention a winner's cheque for €6,000. 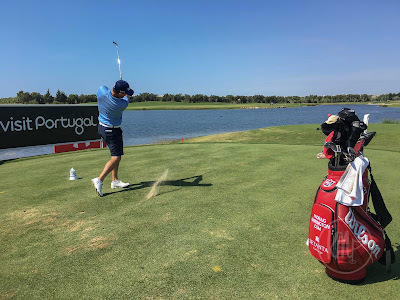 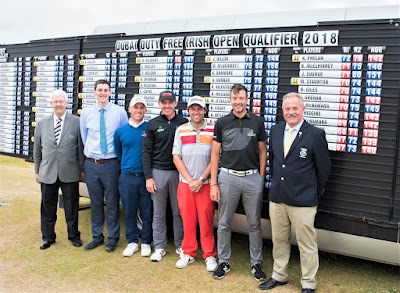 They had perfect links conditions but the cream still rose to the top as Simon Thornton, Neil O'Briain, Colm Moriarty and Cian McNamara claimed their Dubai Duty Free Irish Open places. Neil O'Briain, Simon Thornton, Rosapenna 2018 captain, Liam Breen.